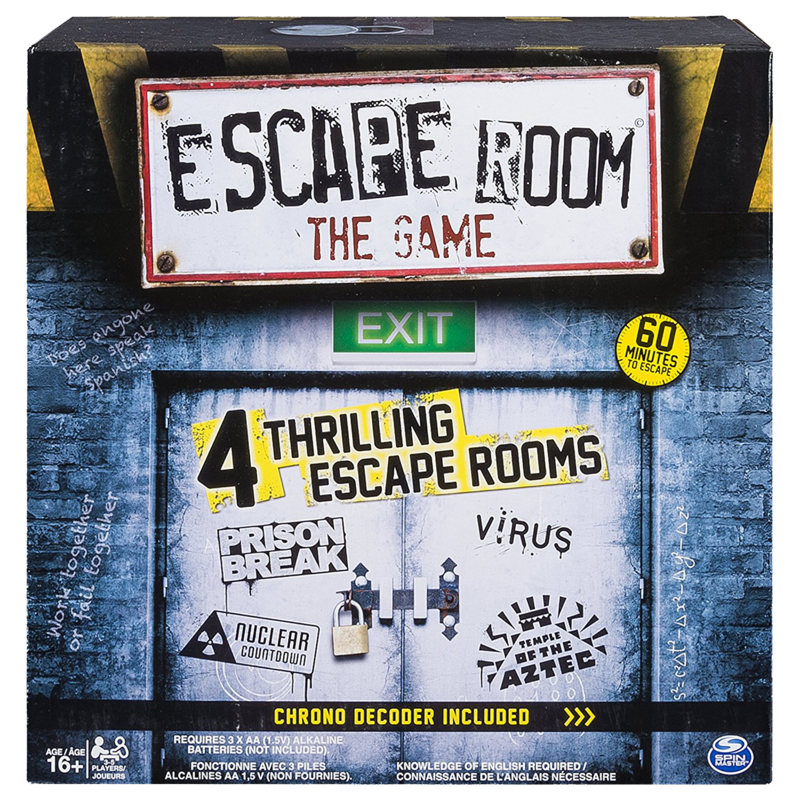 I love the idea of an escape room. I already enjoy solving puzzles, and the opportunity to do that in a tactile, first-person setting is awesome. However, I don’t think escape rooms are particularly kid-friendly, and good childcare gets expensive. 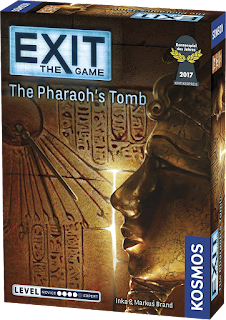 When I learned that there were board game counterparts to these immersive experiences, I had to give them a shot. 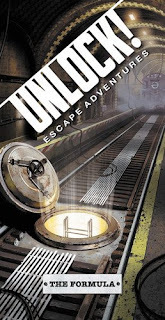 There are a number of escape games available, and I have played most of them. None of these games are replayable, and most of them involve marking or destroying components, so they can’t be enjoyed by a new group after the first playthrough. On that note, I totally recycle. 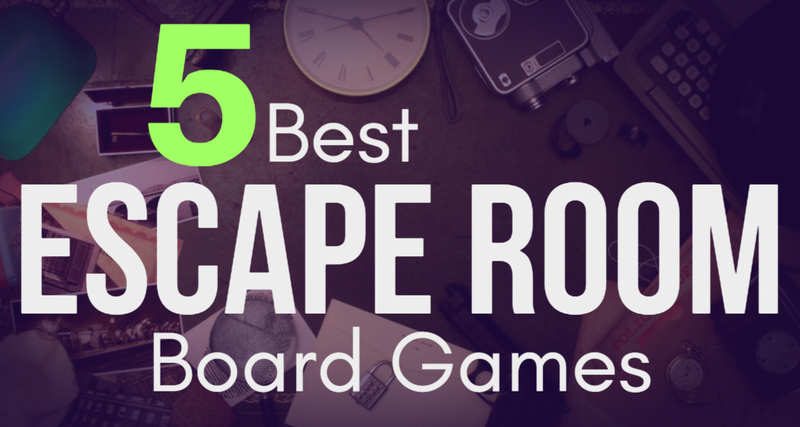 I picked these top five based on gameplay by a team of two, me and hubby, both of us experienced puzzle solvers. When I saw this game was produced by Mattel, I was ready to dismiss it. The toy manufacturer was clearly making a cash grab at a trendy new market, right? No. This game is awesome. 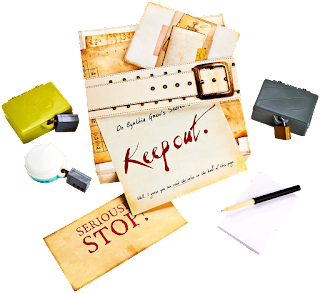 There’s a variety of puzzle types and components. The pieces are high quality, including little boxes with plastic locks (which have disappeared into my son’s toy box). 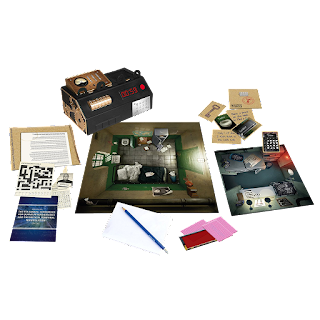 The puzzles are challenging, and one of them had me convinced we had a defective set until I looked at one of the images for the 99th time and realized… well, I won’t tell you. You’ll just have to pick up this game and try it yourself. 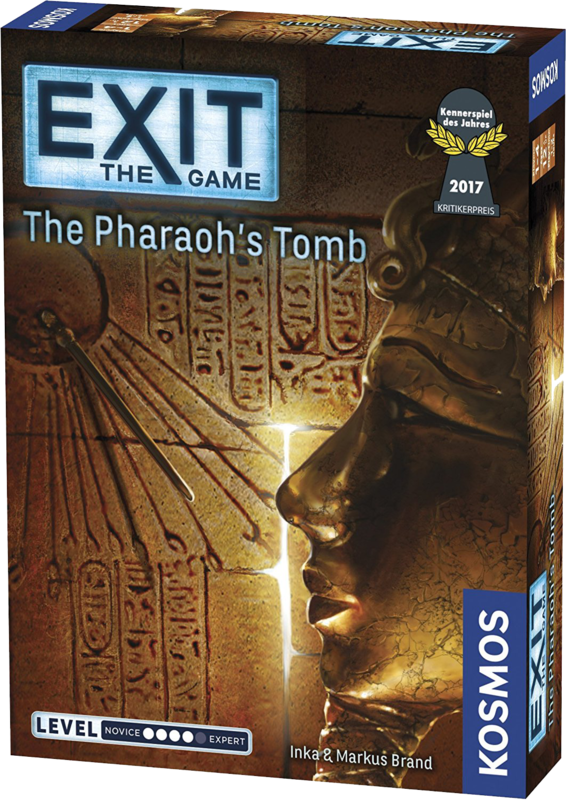 All of the escape games in the Exit the Game series are excellent, and I had a hard time picking just one for this list. 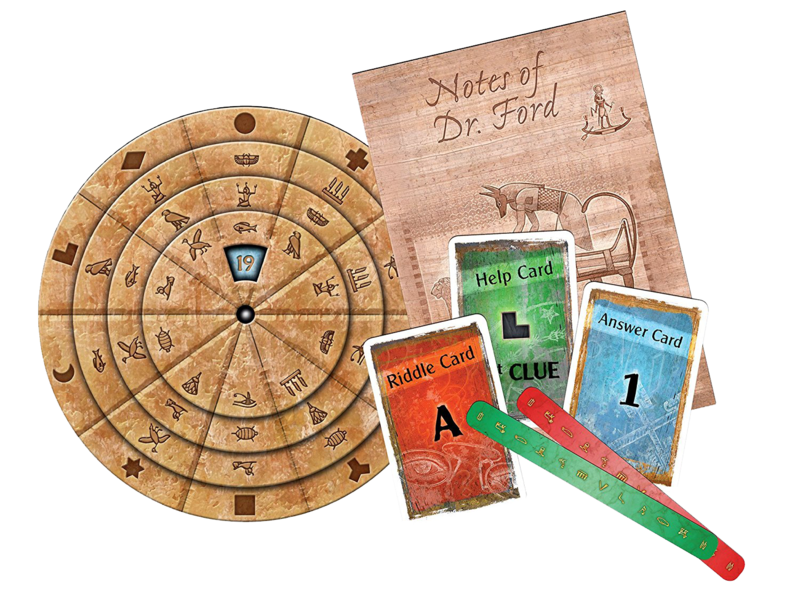 Each set has a booklet of puzzles, a cool decoder disk, and cards for clues, hints, and checking solutions. Most of the puzzles are really difficult—the kind that take a lot of thought and time to figure out, then make you feel really smart for having solved them. Even though there aren’t a ton of components, this game successfully pulls off a variety of puzzle types. If you’re not into the ancient Egypt theme, my other favorites of this set are The Secret Lab and The Forbidden Castle. 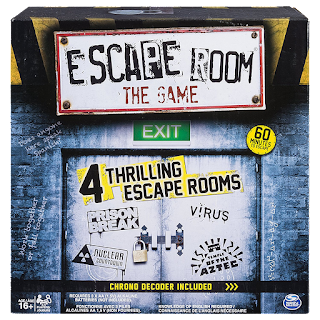 Escape Room the Game comes with four ‘rooms,’ and standalone rooms are also available, but require the chrono decoder and keys from this set. There are some negative reviews of this game which all focused on the decoder box. I didn’t find the sounds it made annoying or too loud, and nothing got damaged in shipping. 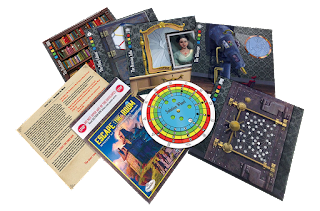 Each room has an envelope containing a map of the room and a collection of items, giving it the closest feeling to, “I am trapped in a room and need to find a way out!” Since I love everything science related, Virus is my favorite room from this set. There are currently only two games out in this series. Admittedly, this set is rather easy with simple puzzles including common ones you’ve probably seen before. 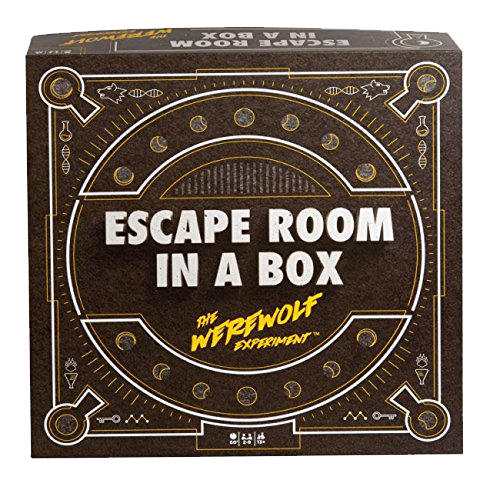 However, I chose this one because the other escape game by Think Fun relies heavily on those metal and rope style puzzles, and topology is not my forte. There are a variety of high-quality components, including a cool little gizmo you add pieces to throughout the entire game. 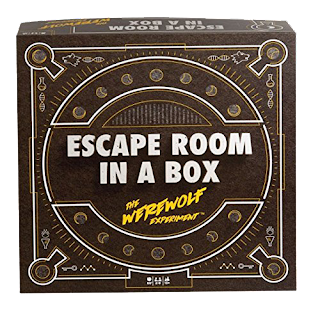 The main drawback is that the gameplay is very linear, so if you get stuck on one puzzle, there really isn’t another one you can work on instead. I’ve only just gotten into the Unlock! series, so this is the one set I’ve played so far. 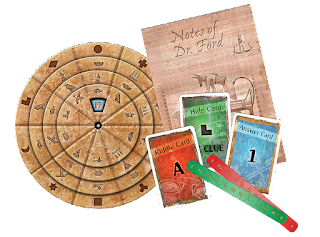 The game contains only cards and relies on an app for keeping time, inputting solutions, and retrieving hints. It’s a fun idea and certainly more reliable than a box that takes batteries and plastic keys. The puzzles were fairly difficult. Since no components in this one get destroyed, it can be passed onto a friend and replayed. However, I found that relying solely on cards for the puzzles was restrictive with little immersion. 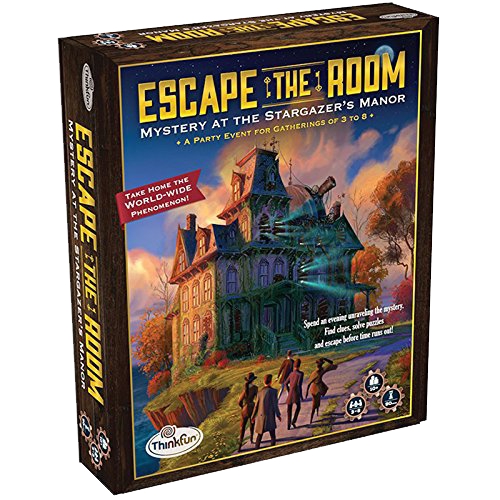 To be completely fair, I haven’t played an escape room board game which I hated. There are a bunch of great options, and I’m excited for indie board game creators to break into the space. On that note, I would love to write an escape room novel. I’m not entirely sure how that would work, or what an escape novel would even look like, but it’s worth at least exploring.